Valeriy Shotayevich Meladze (Russian: Валерий Шотаевич Меладзе, Georgian: ვალერი მელაძე) is a Russian singer of Georgian descent. Meladze and Nu Virgos girl group were bestowed the title of the Best Duo of the Year at 2004 Russian Music Awards. 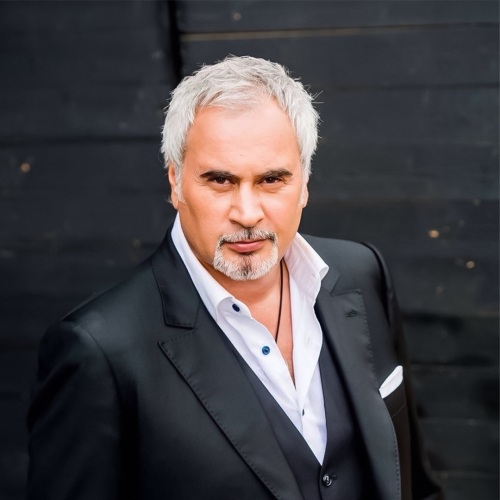 On June 2, 2006 Meladze won the 4th MUZ-TV Music Award as the Best Performer of the Year. On August 24 of the same year he was categorized as the Best Performer and the Best Artist at the MTV Russian Music Awards nominations.